With every new innovation the question is whether you invented a tool or a weapon. As they say, it’s not the product, it is the end for which one uses it. A lot of innovation stems from the simple “carnivore” or male motivation to get ahead of others and/or defeat your competitors. Take something as simple as blue light. 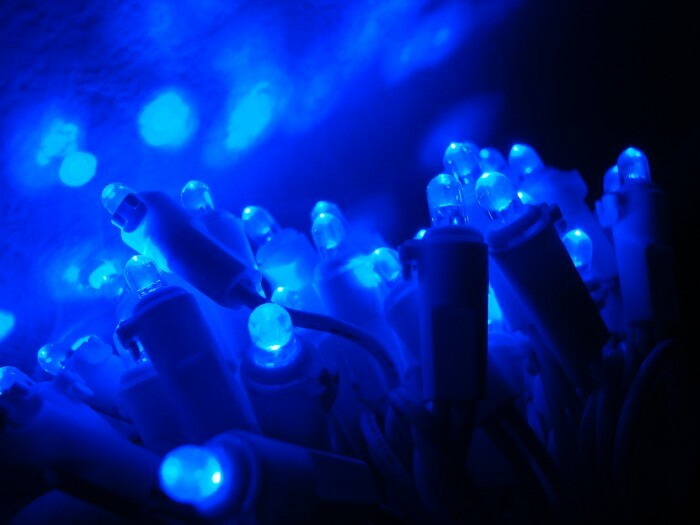 Japanese engineer Shuji Nakamura invented the first blue LED, and research found that exposure to blue light has calming effects. Knowing this, to what ends would you implement blue light effects? In the UK, crime-stricken streets in Glasgow were illuminated by blue light. The crime rate dropped significantly as a result. The opposite approach can be found in Japan. Blue light was installed in places with high suicidal rates. Just as in the case of crime, the suicidal rate dropped. In the current world, the carnivore approach is the most commonly used. The herbivore approach is to assist the weak as opposed to battling a foe. According to Morinosuke Kawaguchi, the same technology can be applied with different goals in mind, so with an herbivore mind you are able to generate innovative products without having to come up with a new technology.